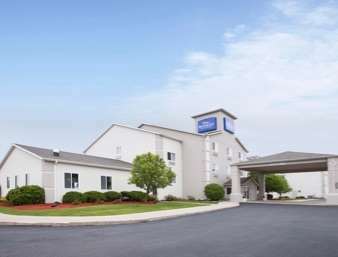 Inn Express Kendallville you can choose a non-smoking hotel room if you would like, and put your sodapop in your hotel room's refrigerator. 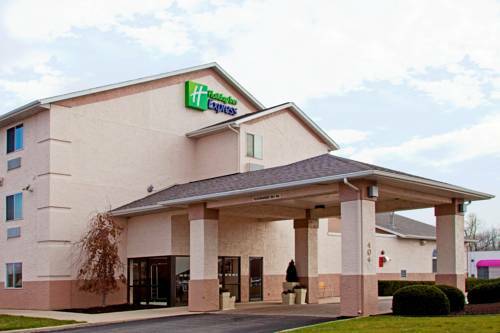 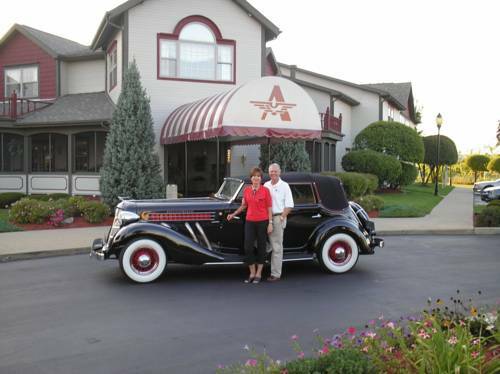 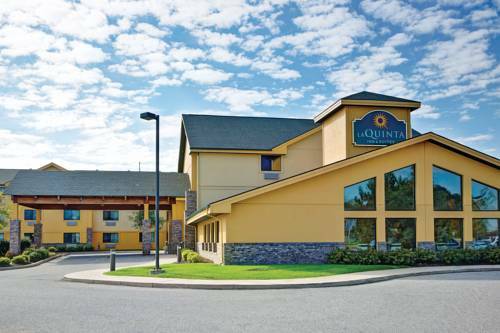 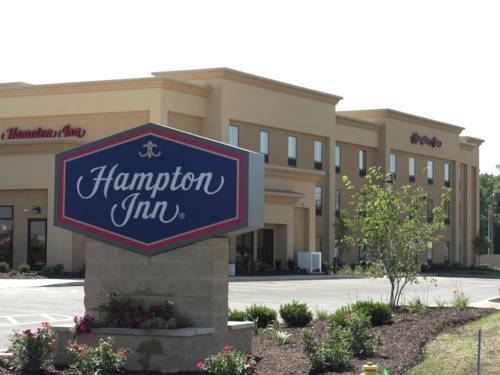 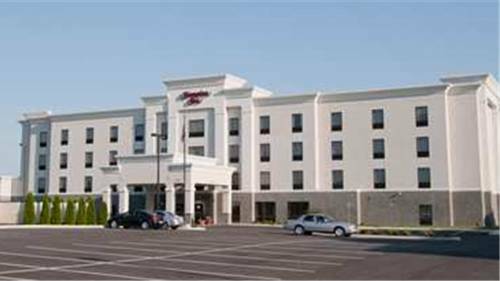 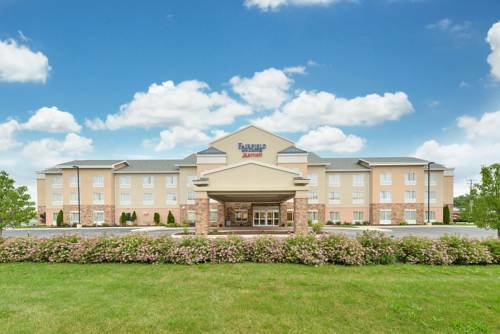 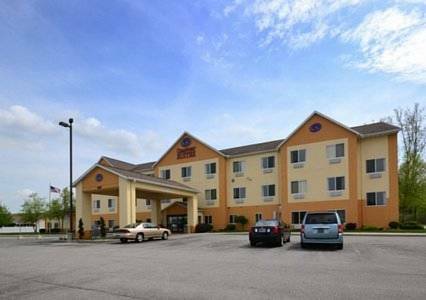 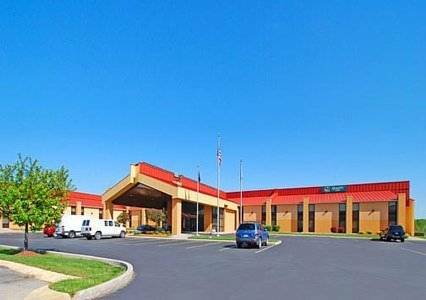 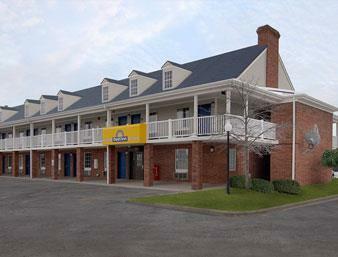 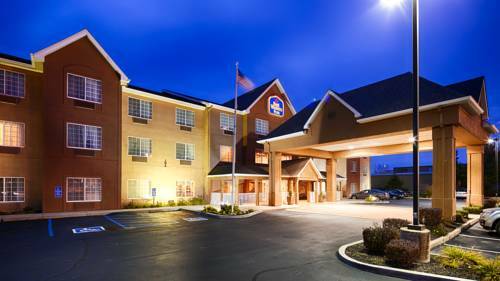 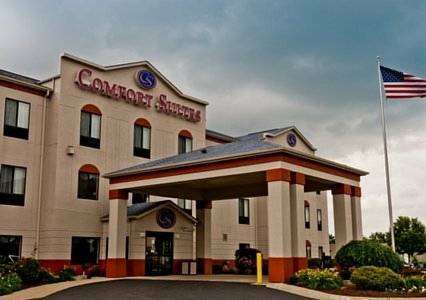 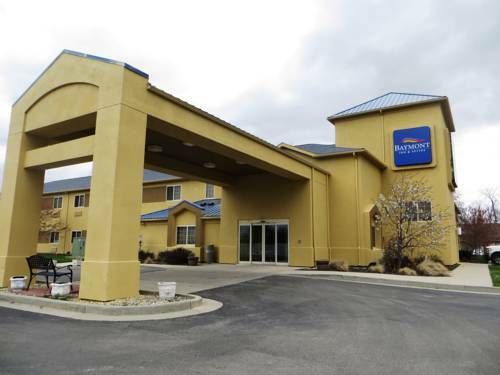 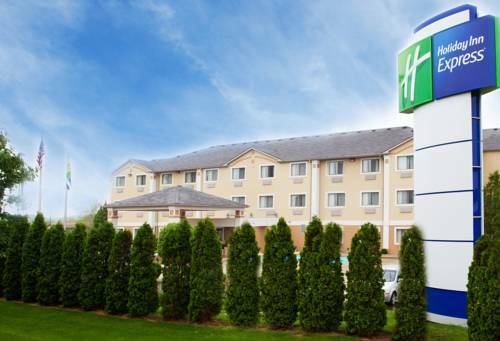 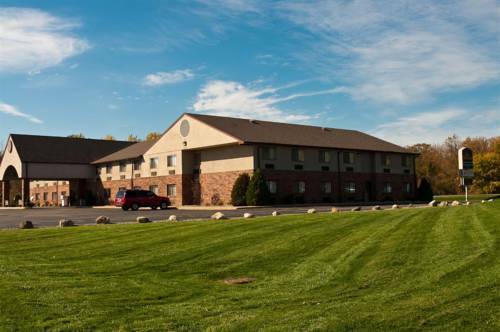 These are some other hotels near Holiday Inn Express KENDALLVILLE, Kendallville. 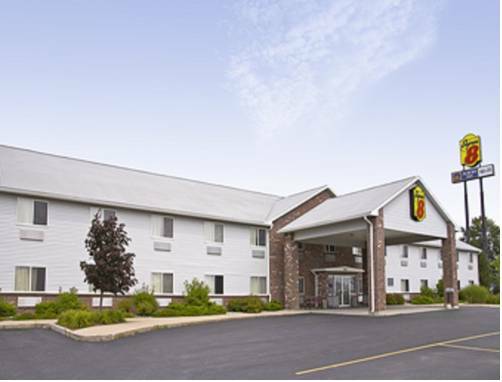 These outdoors activities are available near Holiday Inn Express Kendallville.